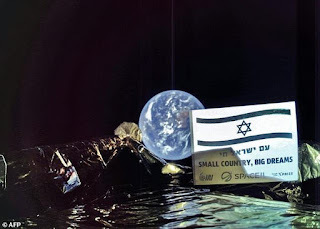 The XPRIZE Foundation has announced that it will offer a $1 million “Moonshot Award” to former Google Lunar XPRIZE (GLXP) competitor SpaceIL if its Beresheet spacecraft is able to successfully land on the lunar surface next month. This news sort of explains something interesting that was visible in SpaceIL's Earth selfie photo below. Can you see what it is? 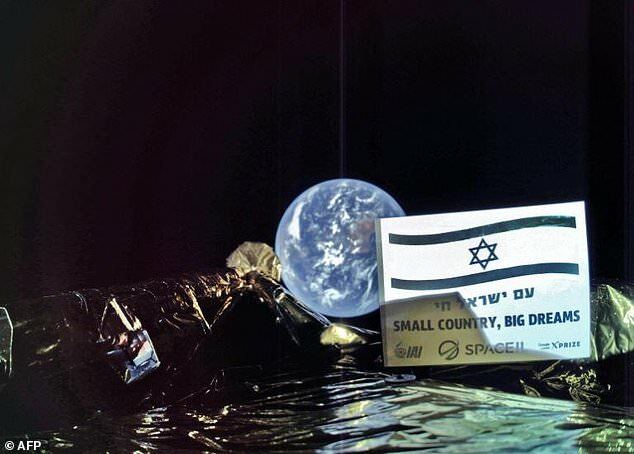 Yes, there is a small GLXP logo on the SpaceIL Beresheet spacecraft in bottom right corner of the logo cluster. 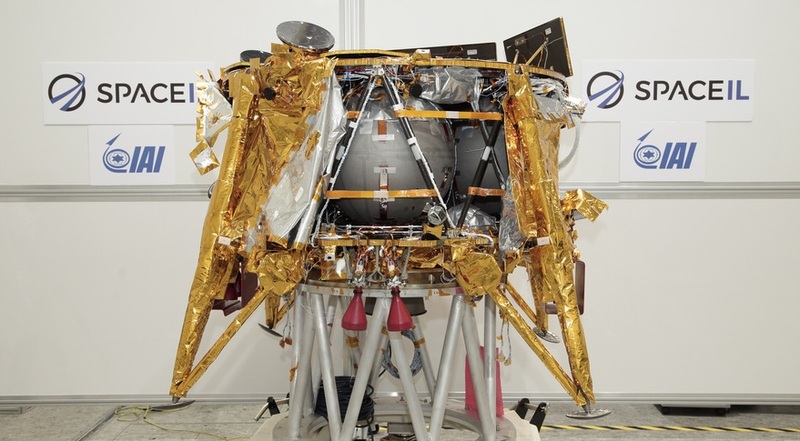 In the rules for the GLXP the competitors were required to display a substantially-sized GLXP logo on their lunar spacecraft and transmit images of the logo back to Earth. Given that the prize is no longer active, carrying a somewhat smaller logo is understandable since SpaceIL is no longer competing for the full $20 million Grand Prize. 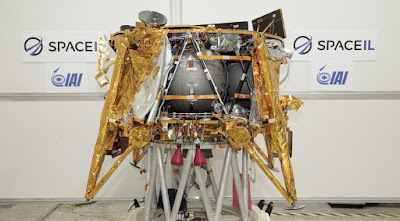 Nevertheless, any logo space and mindshare on such an expensive mission is of substantial value and an organisation in SpaceIL's position would have many interested parties willing to pay substantial sums for sharing some of the moonlight limelight. It is also equal the Lander System Milestone Prize that three of the other former GLXP teams were awarded during the prize itself. At the time, the judging panel appointed by XPRIZE Foundation determined that SpaceIL's mission preparations were insufficiently advanced. Considering that Google already spent over $25 million on the GLXP, including operations and milestone prizes, spending another $1 million to fly a logo on SpaceIL's historic mission is actually quite a good deal to cement the Google Lunar XPRIZE's important role in kickstarting the era of private lunar exploration.